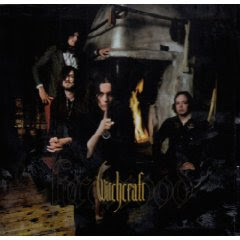 Witchcraft are a great retro doom metal band I discovered about a year ago. Their influences range from the psychedelic doom metal of Black Sabbath & Pentagram to the heavy psych of Blue Cheer to the melody of Cream and the vocal power of The Doors. The vocals are very melodic, with touches of Glen Danzig, Ozzy, and Jim Morrison. The musicianship is top notch, blending old retro influences to make something that sounds completely new. 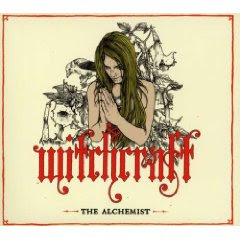 They have 3 albums out so far: "Witchcraft"(2004), "Firewood"(2005), and "The Alchemist"(2007). All three are great, with "Firewood" probably being the weakest of the three. I highly recommend these guys.